Andrew Stosberg is an of counsel attorney at Middleton Reutlinger with almost two decades of corporate law experience. Andrew serves as external general counsel for companies, including a large privately-owned company where he handles contract review and negotiations, litigation, employment and other matters for all of the client's national facilities. Andrew also continues to represent other clients in complex breach of contract disputes and negotiations, and possesses a unique background and skill set that allows him to successfully analyze and resolve challenging corporate matters in or out of court. Andrew began his career as a law clerk for a federal bankruptcy judge, where he researched and oversaw a variety of contested legal matters in the context of complex chapter 11 bankruptcy cases in the courtroom and judicial mediations, including commercial supply contract and real estate lease disputes. 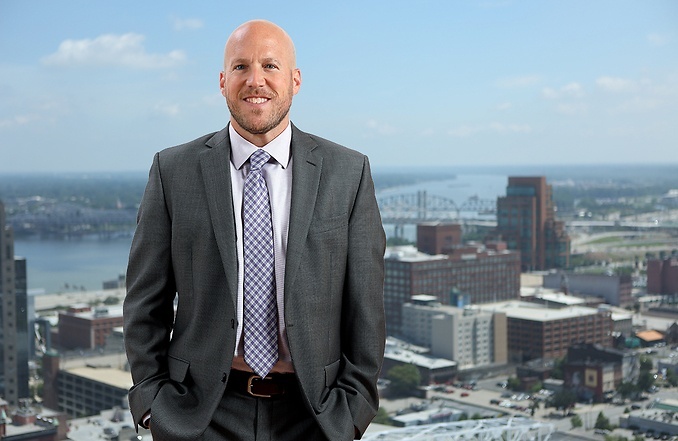 Andrew also previously worked for a large regional firm as well as a smaller Louisville firm, where he gained valuable experience representing both corporate clients and banks in a broad spectrum of business law and financial distress matters.